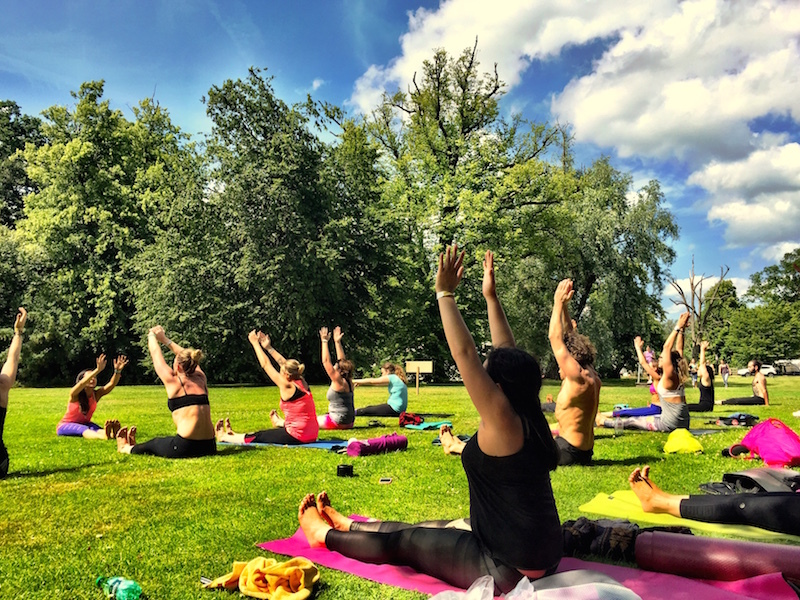 Summer weekends are made for festivals, and how could a yoga fest be anything other than awesome? It was an absolute joy being out in the elements, busting out some very unbendy yoga moves and recording this episode of Zestology podcast at Yoga Connects festival. This was recently voted the top yoga festival in the world and we were blessed with some incredible and (as you'll hear) quite epic weather. Regular Zestology listeners/readers will know what a fan I am of yoga and the way it makes me feel. It was exciting to be able to combine that for a weekend with partying, connecting with old and new friends, and camping in the great outdoors. I was quite privileged to get to chat to many of the world's top yoga teachers and experts, all thoughtful, inspiring and talented people kind enough to share some time with me and I hope you'll get loads out of this. My guests in this podcast include yoga teachers Meghan Currie, Celest Pereira, Michael Wong (Boys of Yoga) and Charlotte Welfare. Other guests include RoxyRaRa and Ellie Positivitea, and of course yoga teacher, entrepreneur and festival organiser Sally Griffyn. As always you can find this episode (and all the rest) on iTunes. Or click play below to listen right now. This picture makes total sense once you've listened to the show, promise. Selfie featuring yogis Michael Wong and Celest Pereira, and me (geek). Scroll down for show notes, a few pics, and more of a flavour of what this weekend was all about. Roxy of RoxyRara. Love her tip in the podcast for living with more energy, vitality and motivation. Thanks for listening, and see you soon.